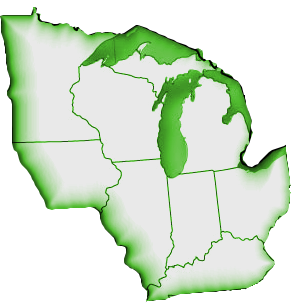 The North teams show exceptional strength, particularly in the Great Lakes states. Noblesville is emerging as the power of the Great Lakes Region. The CALA conference is adding several new teams in the Michigan area. Chicago and Milwaukee have come into the region and are expected to become a significant factor.